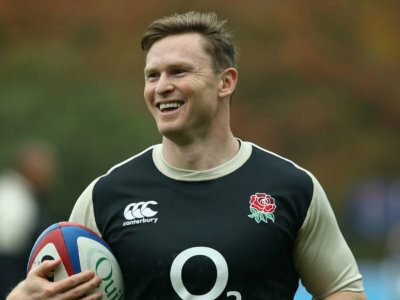 Chris Ashton believes England have the quality to beat New Zealand at Twickenham on Saturday despite the All Blacks' impressive form. 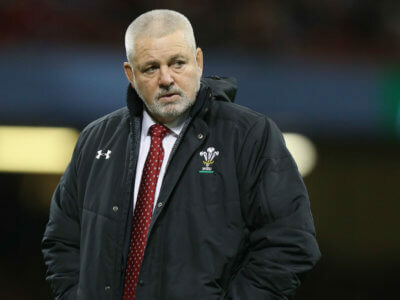 Warren Gatland is in New Zealand following the death of his father, but may be back for Wales' match against Scotland in Cardiff. 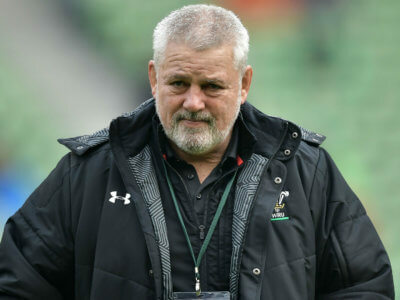 The Welsh Rugby Union offered its condolences to Warren Gatland, who has flown back to New Zealand after his father's death. 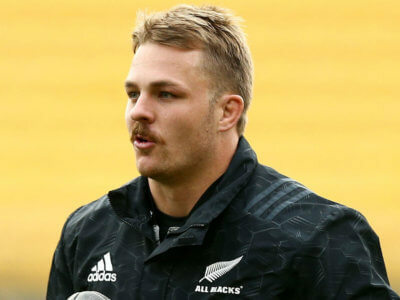 Legendary New Zealand fly-half Dan Carter believes Beauden Barrett has enough credit in the bank to keep Richie Mo'unga out of the 10 shirt. 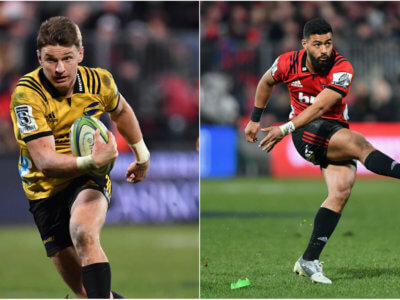 Bryan Habana has no doubt Chris Ashton will do his utmost to get the attention of England boss Eddie Jones after his move to Sale Sharks. 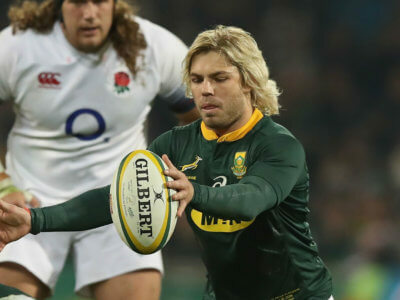 South Africa's impressive series win over England was aided by foreign-based players finally stepping up, says Bryan Habana. 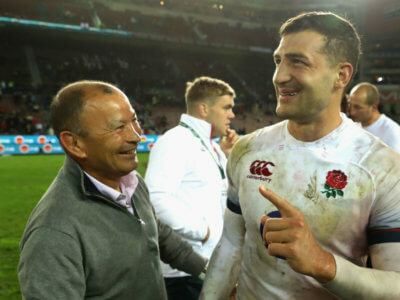 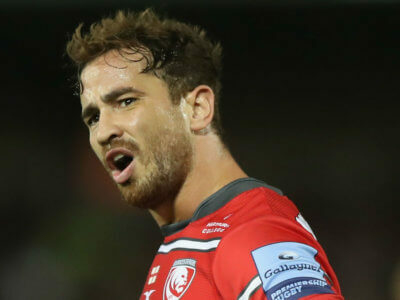 After ending his worst stretch as coach, Eddie Jones believes England are back on track to challenge at the World Cup.